Prospective plans for a proposed renovation of the Hartman Reserve Nature Center interpretive center building. 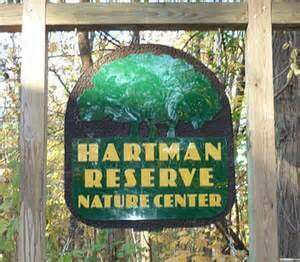 WATERLOO | The Black Hawk County Gaming Association on Monday pledged more than $1 million in gaming money toward the Hartman Reserve Nature Center expansion and renovation project beginning next year. Funding would be disbursed beginning next spring when work is scheduled to begin and will be spread out over six quarters. The decision by the BHCGA board was nearly unanimous with the sole dissenting vote coming not from objections to the project, but the comparative lack of support from Black Hawk County government. The county has committed $100,000 to the project, estimated at more than $2.27 million. "My problem is their reluctance to step up," said Jeff Palmer, BHCGA board member. Hartman is in Cedar Falls but is operated by the Black Hawk County Conservation Board. Gaming association member Ray Burfeind noted Hartman volunteers and staff had secured nearly half the funding for the project from other sources. The plan calls for expanding event and classroom space at Hartman's interpretive center. The BHCGA holds the gaming license to the Isle Casino Hotel Waterloo and receives 5.75 percent of the casino’s gross receipts to disburse in quarterly grants to nonprofit and public projects. The other big recipient Monday was Hawkeye Community College, with a $200,000 grant toward construction of a day care center. The board denied a request from the Blue Zones project for $44,250 toward operating funds. Palmer again pointed to the lack of funding from the governmental body asking for funding. "I think they'll find the money if it's that big of a deal to the city," he said. A request from the Waterloo Police Department for $35,000 toward body cameras for police officers was approved after some discussion. Don Hoth suggested the board consider delaying voting on the request in case federal money becomes available to fund police body cameras. $25,000 to the city of Shell Rock for an emergency services building. $20,000 to the city of Dike for a sports complex. $70,000 to the city of Clarksville for a new ambulance. $15,000 to Waterloo Police Department reserves for radio equipment. $10,000 to the city of Bristow for an outdoor warning siren. $15,000 to the Waterloo Public Library for the Maker Space project. $15,000 to Boys and Girls Club of Cedar Valley for the Space Invaders project. $5,000 to Chickasaw County for the Freedom Run project. 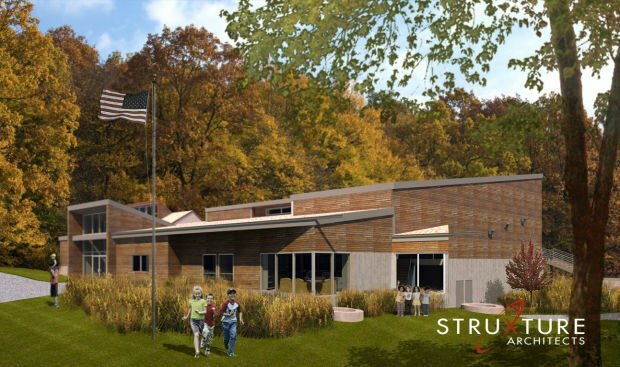 WATERLOO — A major fundraising effort may not cover the full cost of a planned Hartman Reserve Nature Center building project.